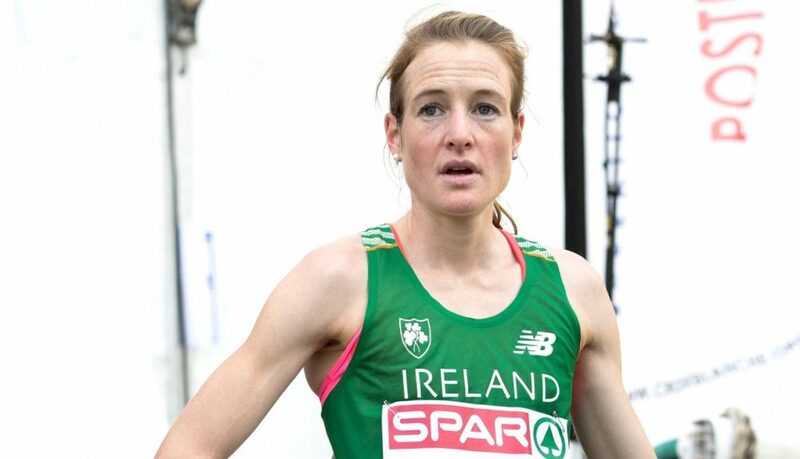 Fionnuala McCormack and Paul Pollock will lead Irish challenge for glory at the European Cross Country Championships in Samorin, Slovakia on Sunday (December 10). McCormack will make a record 15th appearance at the Euro XC Championships and with her 35 international appearances, she’ll also become Ireland’s most capped athlete of all time – one place ahead of Sonia O’Sullivan. 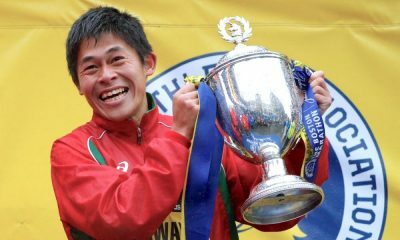 The Kilcoole athlete was first picked for the 2001 European Cross Country as a junior. She had her first taste of international success when she finished second in the U23 race of 2006. A year later, running in the senior race, she finished best of the Irish in seventh place. She had memorable victories in 2011 and 2012, the latter in heavy snow. Since then, she has never been out of the top six with two fourth places and a fifth last year. She has also helped the team to gold in 2012 and bronze in both 2014 and 2015. Leevale’s Michelle Finn was part of both bronze medal winning squads with her best result a 23th in 2014. Coincidentally, Lizzie Lee also finished 23th when captaining the team to gold in 2012. 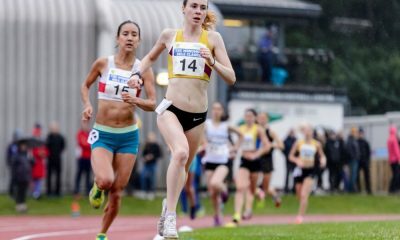 The two women are back in top form and finished third and fourth behind Shona Heaslip and Kerry O’Flaherty at the National Cross Country in Abbotstown a few weeks ago. With O’Flaherty, another team stalwart, in the form of her life, hopes are high that the Irish women can again finish in the top three. Making up the team is Scotland-based Fionnuala Ross. Defending champion Yasemin Can, the Kenyan who runs in Turkish colours, is aiming to become only the second woman after McCormack to take back-to-back titles in the senior women’s race. Seven of the top eight finishers from last year’s senior women’s race in Chia will be on the start-line in Samorin, including second placed Meryem Akdag, another Kenyan running for Turkey, and Caroline Berkelium Gradual of Norway who has taken bronze for the past two years. With the races taking place on a racecourse, with only a few mounds and a water jump to break the stride, Grøvdal warmed up by running a lifetime best for 10km of 31 mins 25 secs in October. McCormack has followed her example by running 4km indoors and then the Jingle Bells 5km in Dublin’s Phoenix Park as her final blow-out runs. 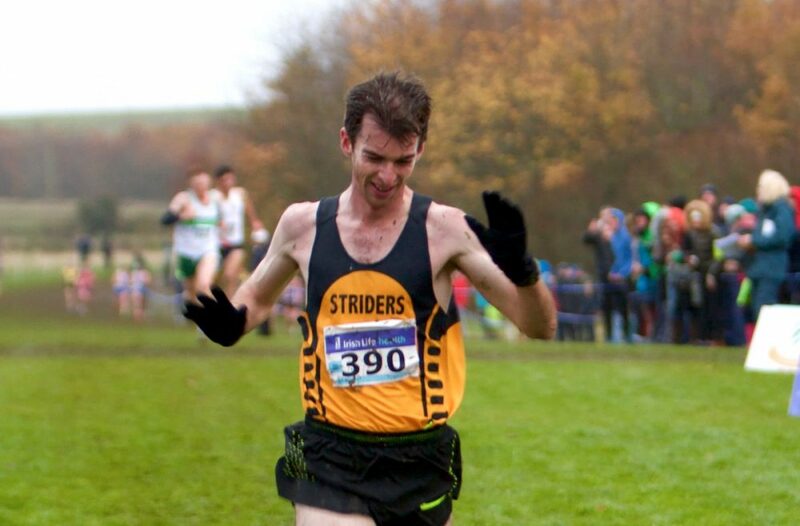 Leading the men’s team is Paul Pollock of Annadale Striders, who has made seven appearances at the European Cross-Country, with his best placing a 23rd from 2014. Clearly 23 is a lucky number for the Irish! Raheny’s Kevin Dooney runs for a second year in the senior race, while Hugh Armstrong of Ballina AC makes his senior team debut after a tense battle with Dooney for second place behind Pollock at tthe National Championships. John Travers of Donore Harriers, who is based in Sligo, is on the comeback trail after illness and ran a strong race for fourth in Abbotstown. Behind him came Kevin Maunsell of Clonmel, better known as a road runner, and Leevale’s experienced Mark Hanrahan, who was part of the silver medal winning junior team of 2004. Also selected is US-based Sean Tobin, who recently finished a career best 12th in the NCAA Cross-Country breaking 30 minutes for the 10km distance. In 2013, Tobin finished ninth in the junior race. Two years ago, he and Armstrong were both part of the U23 team. It means that three of the six men selected have come through the American college system – Dooney, a Yale graduate back training in his native Dublin, Armstrong, a post graduate student at Providence, and Tobin in his senior year at Ole Miss. Favourite to win the men’s senior race is defending champion Aras Kaya, who lives and trains in his native Kenya despite running for Turkey. Of the six men selected for Turkey, five are Kenyan-born and based. 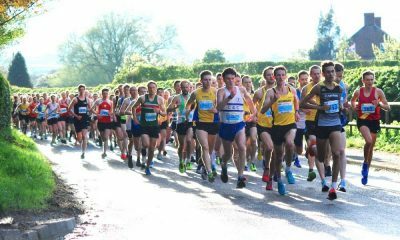 For the first time, only the top three placings will count in all races, which makes it odd that just two athletes – Tom O’Keeffe of Kilkenny City Harriers and Raheny’s Eoin Strutt – are selected for the men’s U23 race. Bethanie Murray of DSD is the only U23 woman picked for a race where all eye will be on two-time U20 champion Konstanze Klosterhalfen from Germany, who makes her U23 debut. Craig McMeechan of North Down and Bandon’s Laura Nicholson lead the junior men and women’s squads. A record 576 athletes representing 37 nations will line out in Slovakia. Biggest race of the day is U20 men’s with 111 athletes from 31 countries entered. 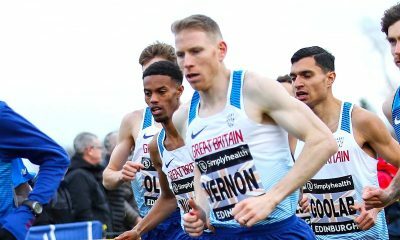 Live streaming of the European Cross Country Championships is available on the European Athletics website from 7.45am (GMT) on December 10. The live link can be found here. Locally, long-distance fans are spoiled for choice with the Clonakilty Waterfront Half Marathon and the inaugural Ballyroan Abbeyleix and District 10 miler both on Saturday In Cookstown, the Mighty Oaks Cross Country at the Mid-Ulster Sports Arena is the fourth round of eight in the Athletics Northern Ireland Cross Country League. Scheduled for next Wednesday December 13 (6.30) is the AIT Baseline Event at the Athlone IT indoor track. On offer are men and women’s 60m, 150m, 300m, 1000m and 3000m races, along with women’s long jump and high jump and men’s high jump and shot putt. Details can be found here.